Here are some photos from recent encounters with non-native rodents. 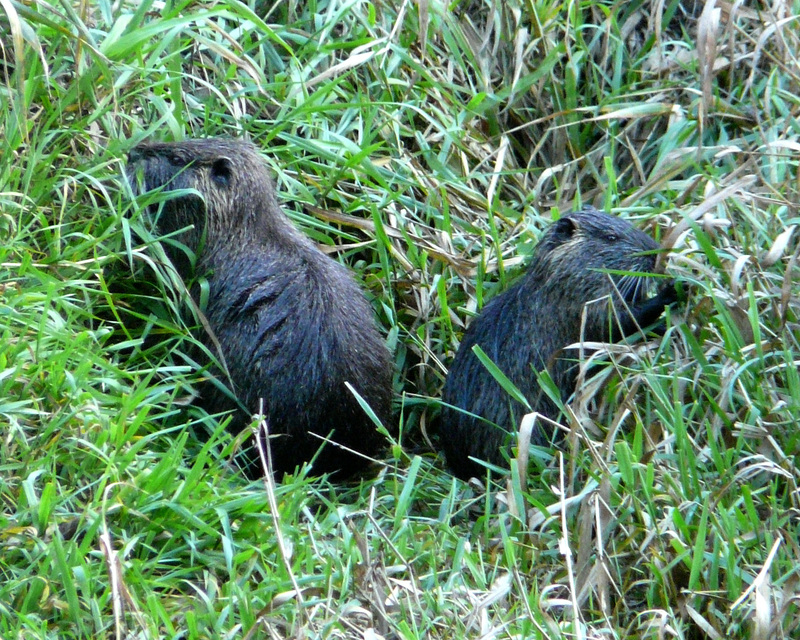 Two Nutria (Myocastor coypus) munching on grass. This species is native to South America. They were brought to the U.S. in the 1930s to be raised for fur. When the “raise Nutria for fun and profit” dreams proved to be unprofitable, many animals were simply released into the wild. In areas that don’t receive severe winter weather, such as western Oregon, the animals thrived. Nutrias are considered an invasive species, as their appetite for marsh vegetation alters local ecosystems and threatens some native species. Eastern Fox Squirrel. I don’t know when or why this species was introduced to Oregon. In their native range, they prefer oak savannah and forest edge. 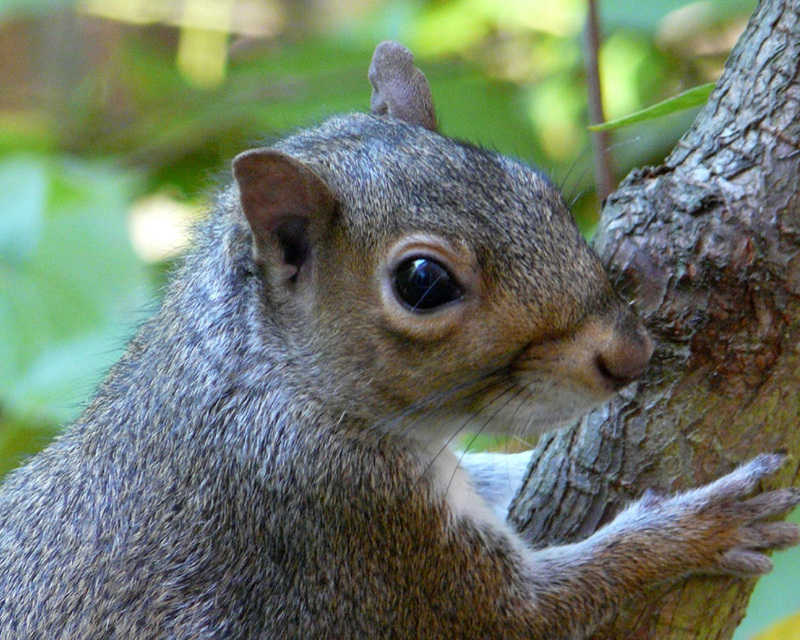 Eastern Gray Squirrel, another species introduced from the eastern U.S. While quite at home in Portland, in their native range they prefer extensive deciduous forests. This entry was posted in mammals and tagged Eastern Fox Squirrel, Eastern Gray Squirrel, Nutria. Bookmark the permalink. 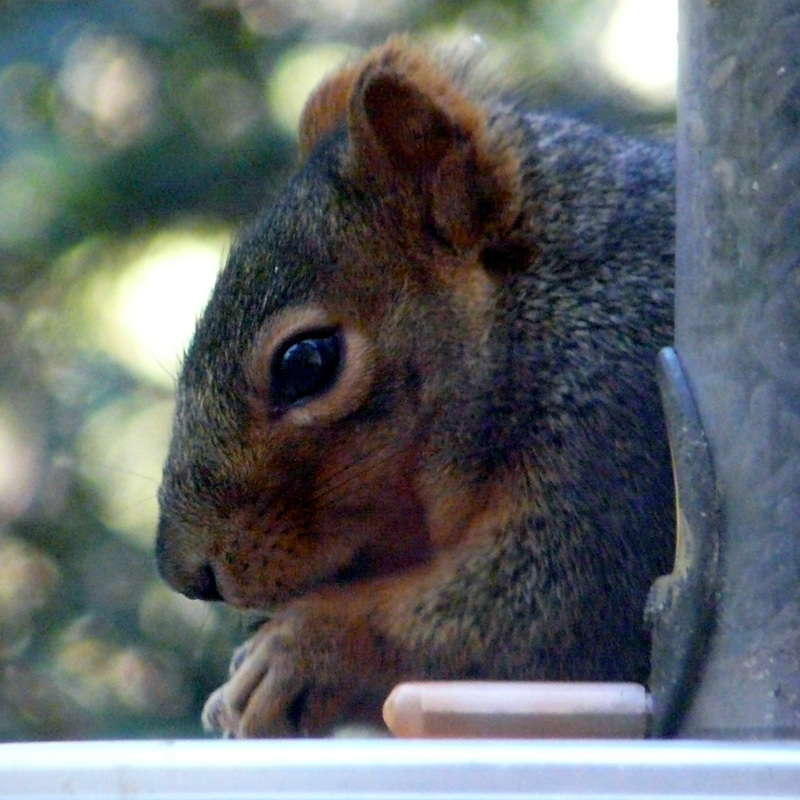 Are you becoming a squirrel lover?